We have a setup connecting a PHP application to QuickBooks with QODBC. This works correctly using odbc_connect. 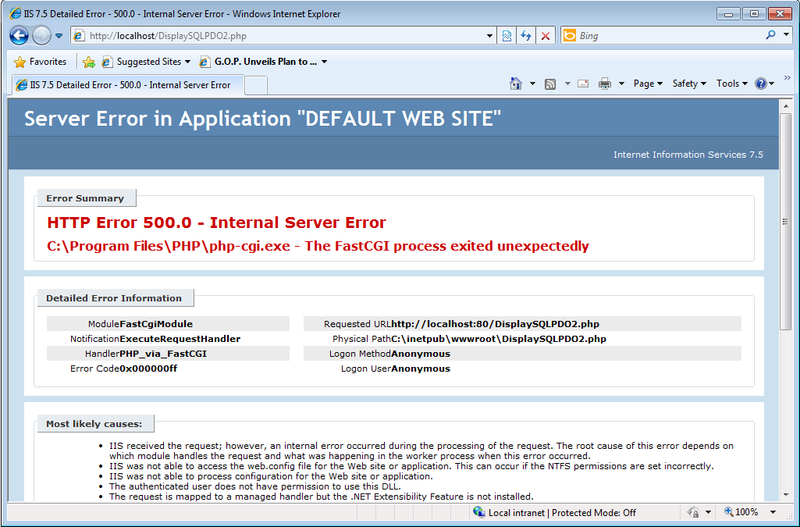 To resolve this issue, Please download & install QODBC latest version V323 or above by clicking here. There is known issue with PDO connection is when connecting to QRemote using PDO it does not return the result. If you have a lot of records on the table or you are fetching all columns (i.e. Select * from TableName). So instead of selecting all columns using wildcard character * you need to specify limited column name & execute the query. If your table contains a lot of data, then please use date filter in your query as below. 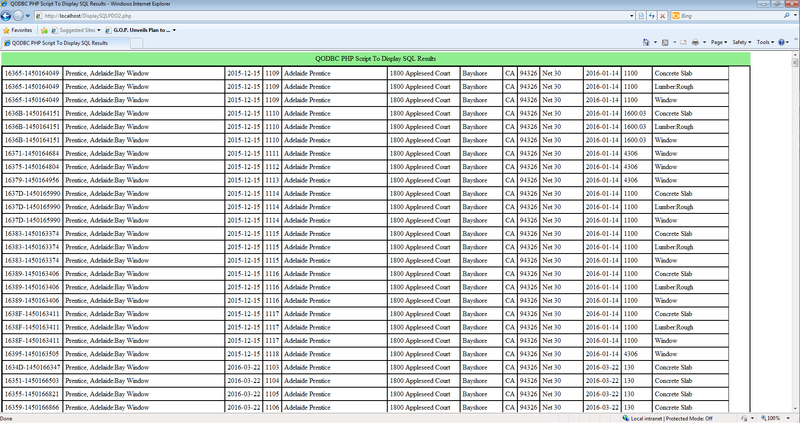 After installing the QODBC latest version you should able to run PDO script. Please use below sample script.